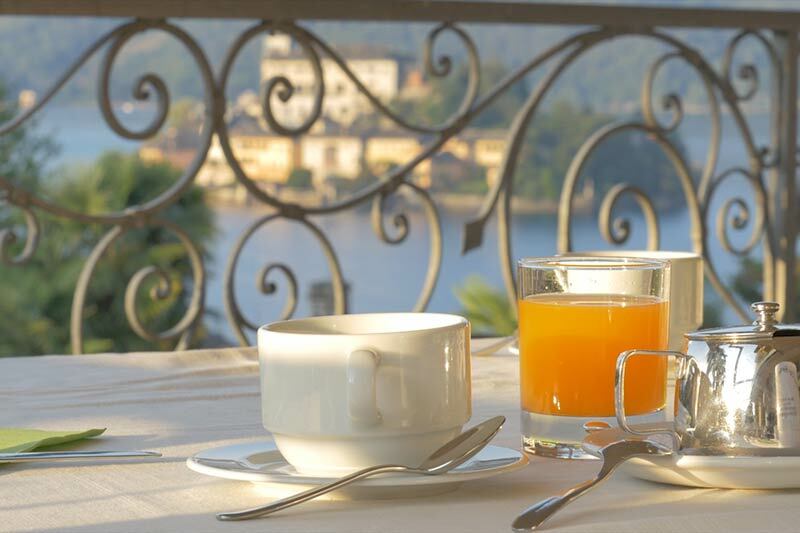 Hotel Restaurant La Bussola, located in one of the most charming scenic areas of Lake Orta is the location designed to celebrate your wedding in a unique and romantic Location. 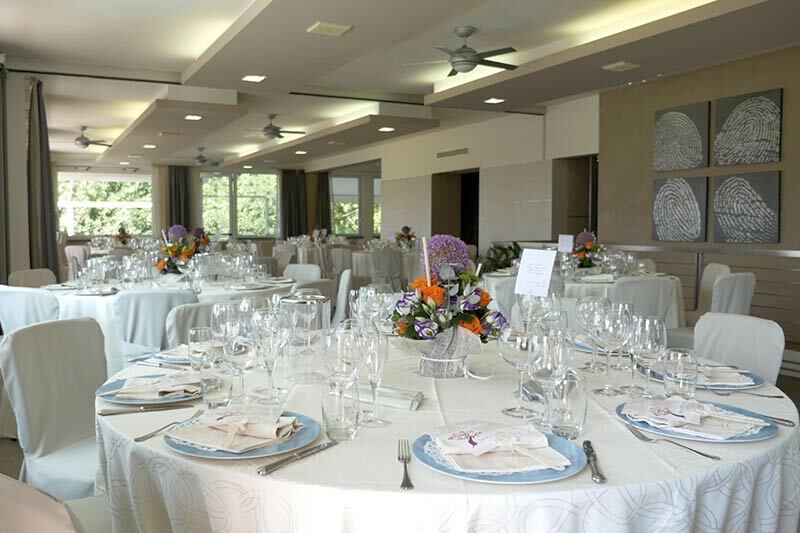 The meticulous and expert organization of Tassera family with more of 40 years experience in the managment is at your disposal to create with you a package of sophisticated research and accurate in each detail. 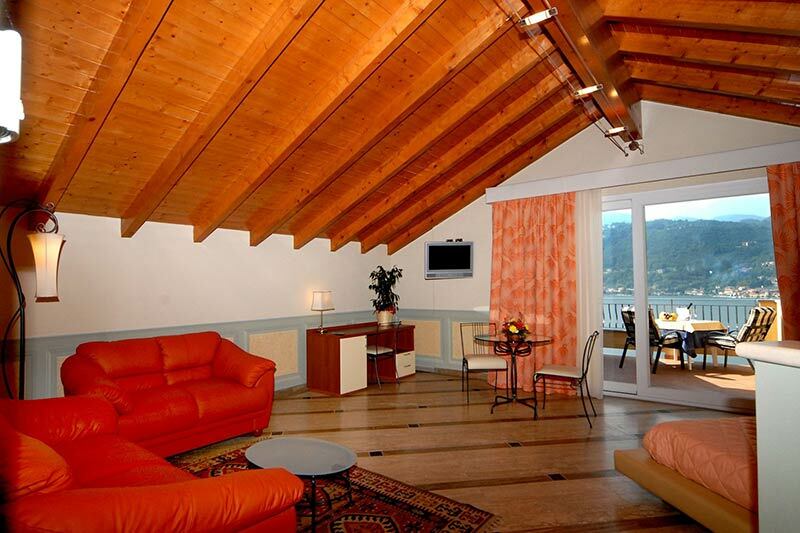 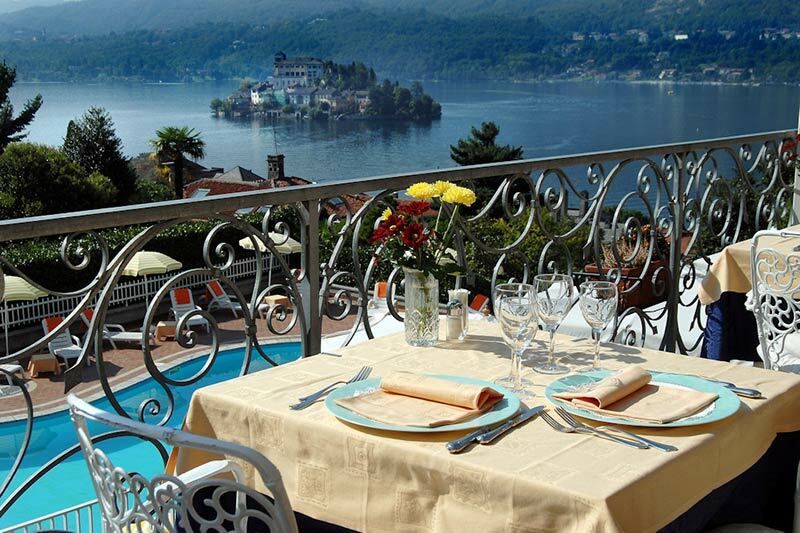 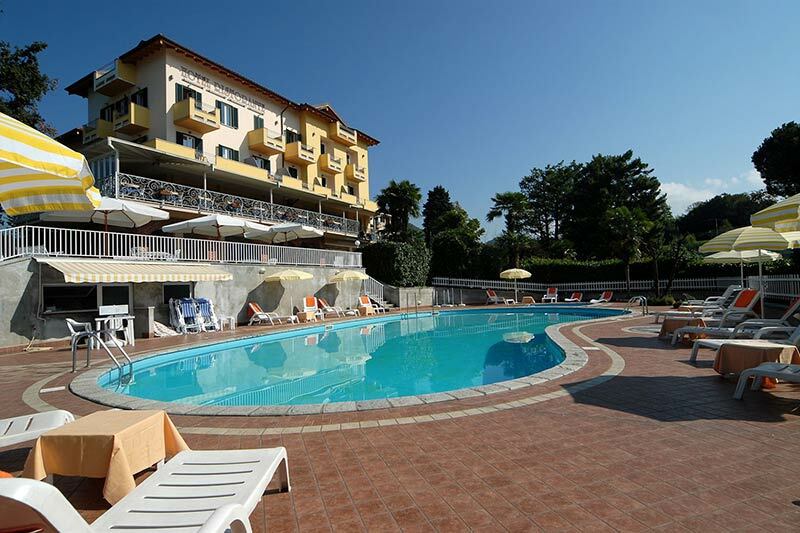 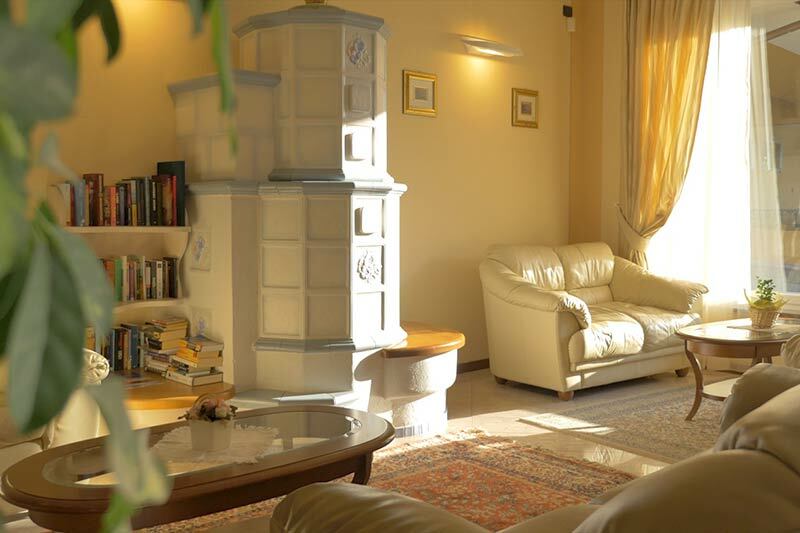 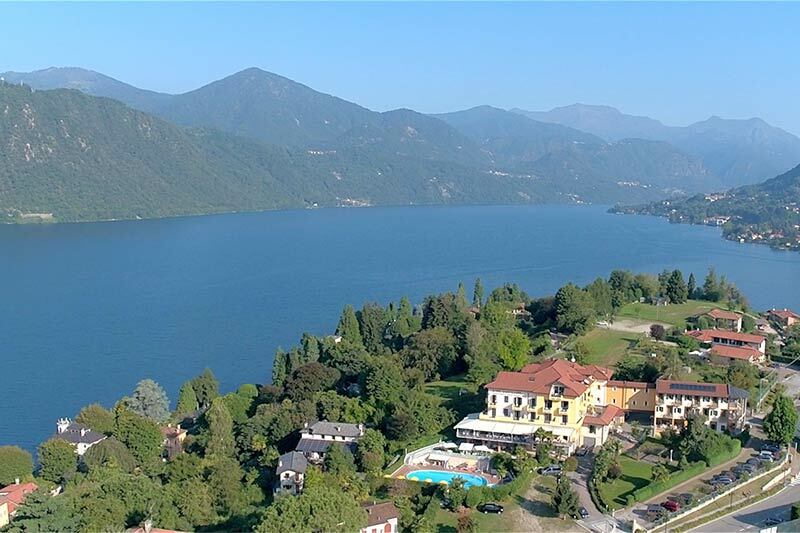 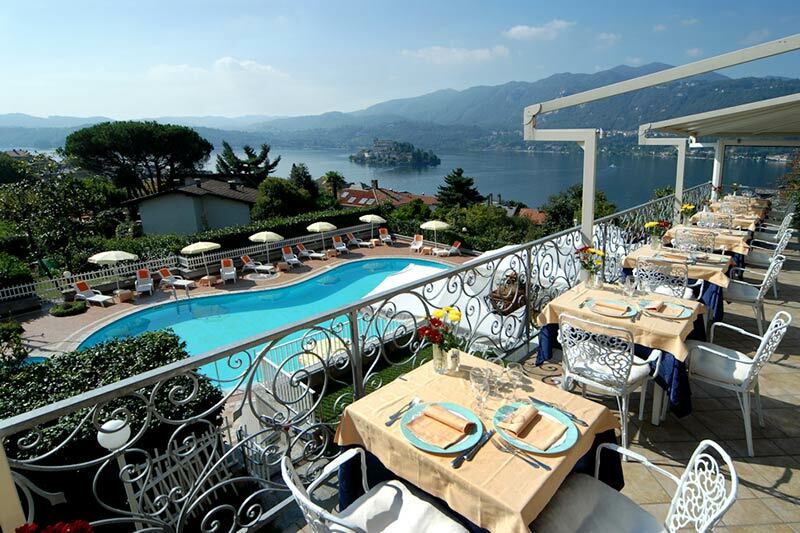 With a lovely terrace overlooking the magic Orta Lake and San Giulio's island has two modern dining areas from 20 to more than 180 seats; parking place is available on the property. 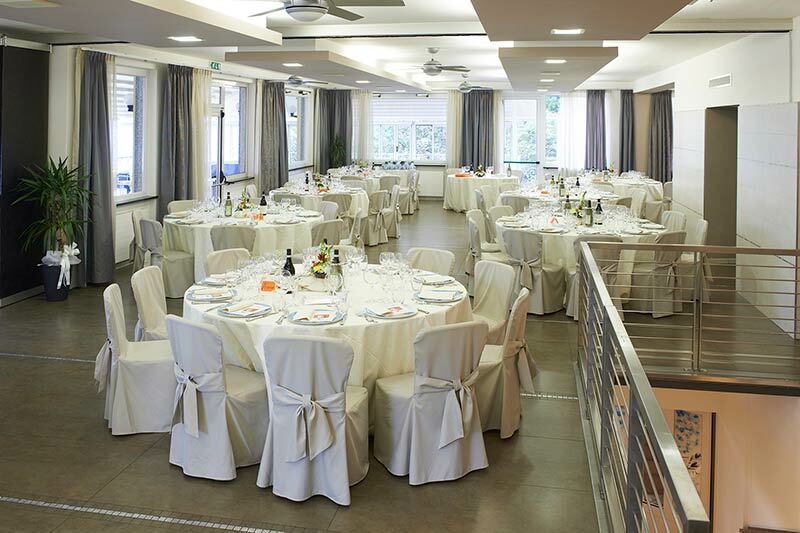 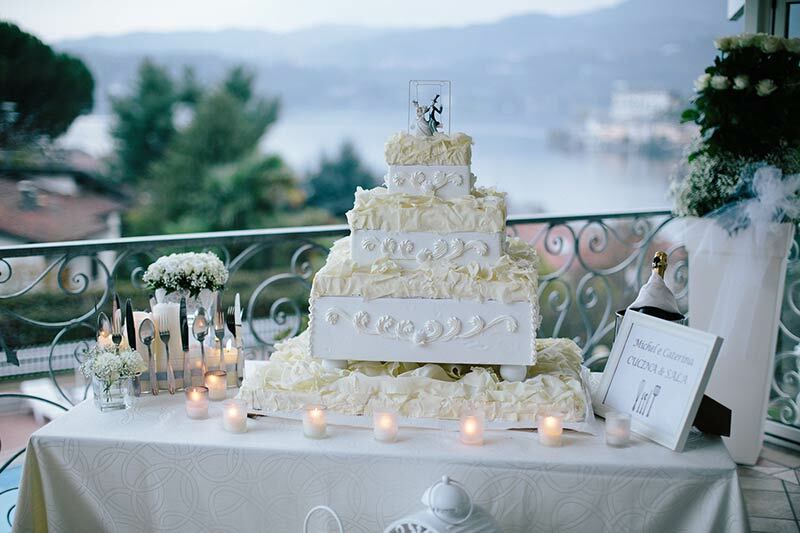 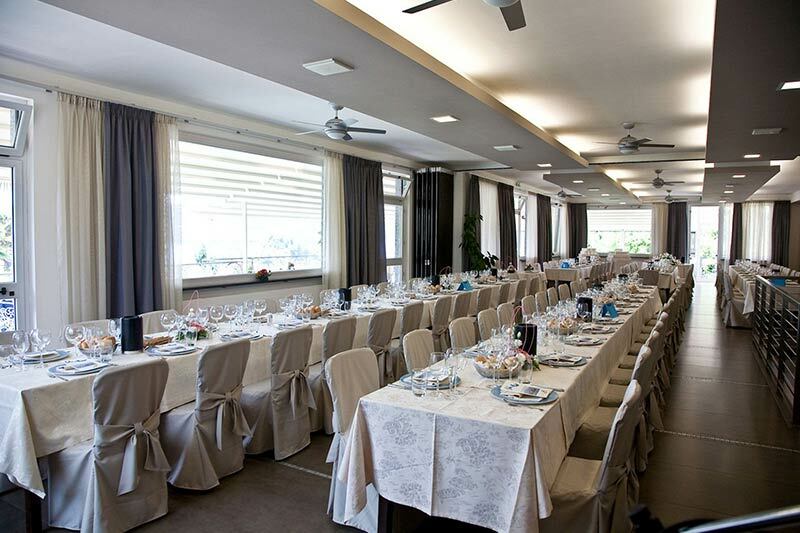 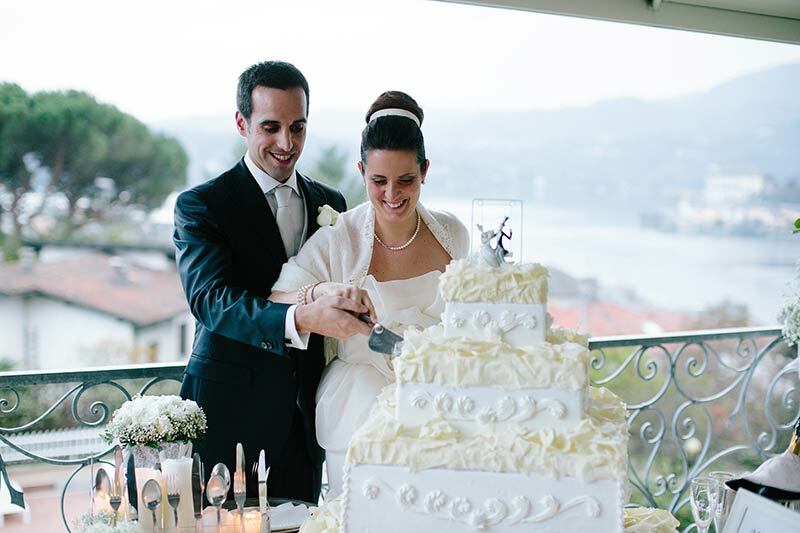 La Bussola will surprise you with its renowned restaurant, thanks to the dedication of our Chef proposes a wedding between tradition and culinary creativity, paired with wines from the best wineries of northern Italy and served with the utmost professionalism and courtesy from our staff.